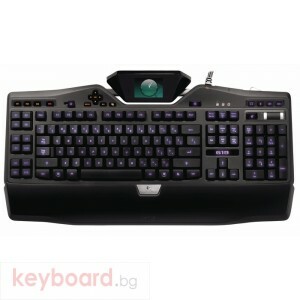 User-selectable character backlighting colour lets you personalise the keyboard to better fit with the rest of your computer and gaming equipment. 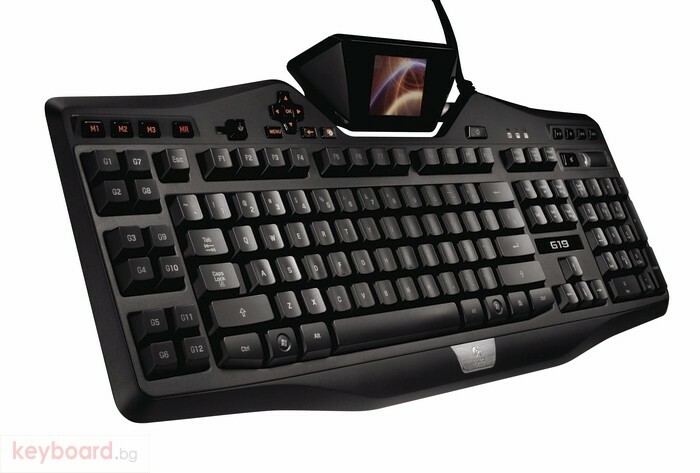 Twelve programmable G-keys with three macros per key provide space to program 36 single keypresses or complex macros; use the MR key to record new macros on-the-fly. Multi-key input allows you to use up to five keys at once to perform multiple complex actions. 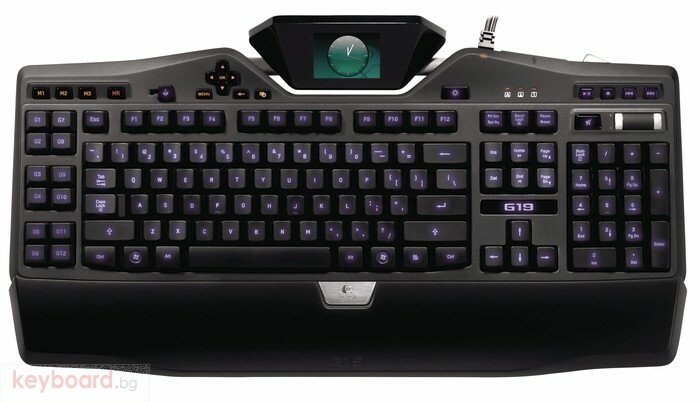 The Logitech G19 keyboard for gaming gives you an arsenal of advanced gaming technology. A colour GamePanel LCD displays game stats, system information, VOIP communication data, video playback, image slideshows and many other items, without leaving the game.